Opposition Senator, Alexander Williams, is suggesting that a permanent Law Reform Commission be set up in Jamaica. He said the country should consider one similar to the Law Commission of England and Wales. He pointed out that the Commission of England and Wales was established to review laws and to make law reform recommendations. Opposition Senator, Alexander Williams, is suggesting that a permanent Law Reform Commission be set up in Jamaica, which would seek to ensure that, among other things, the laws are simpler, fairer, and modern. He said the country should consider one similar to the Law Commission of England and Wales, which is an independent body set up by Parliament by the Law Commission Act of 1965. Making his contribution to the State of the Nation Debate in the Senate on October 25, Mr. Williams argued that the time has come for a comprehensive debate on the matter. He pointed out that the Commission of England and Wales was established to review laws and to make law reform recommendations and proposes changes to the law that will make it simpler, more accessible, fairer, modern, and more cost effective. 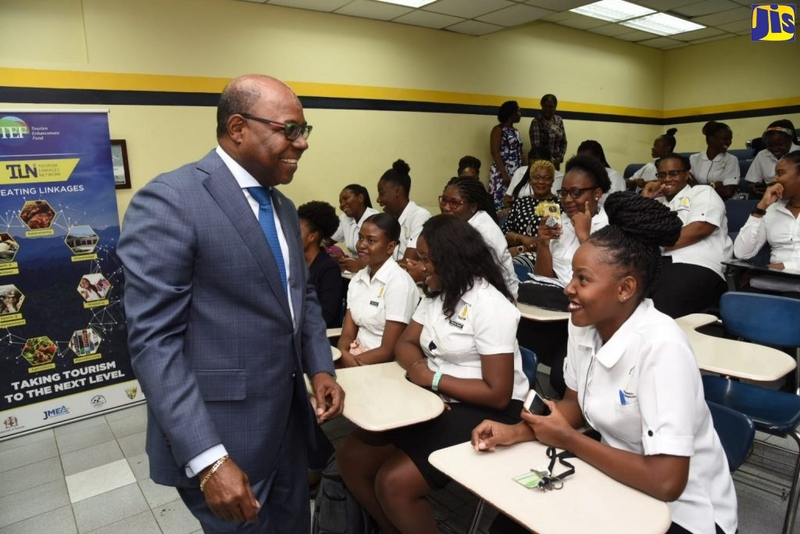 The Senator contended that Jamaica could benefit from the establishment of such a body as the law is constantly in need of considerable review and updating. Importantly, Mr. Williams further noted that another plus is that the proposed commission would be an independent body. “It is non-political and is staffed by those with considerable legal expertise. So the advice given is focused on improving the law and not for any other political motive,” he said. Another benefit, he added, is that even if all the recommendations are not implemented, they still have important alternative uses, such as guidelines or vehicles for discussion. “In addition, legislation is not the only way in which some recommendations can take effect. Some can be implemented by the courts. Law reform commissions’ reports also have a significant effect in changing views and in providing guidance to the courts on particular subjects. This can lead to a gradual change in the law by developments through the courts,” he said.